If you’re a regular seller on Carousell who’s serious about making sales, you might’ve tried promoting your items with Carousell Bumps. 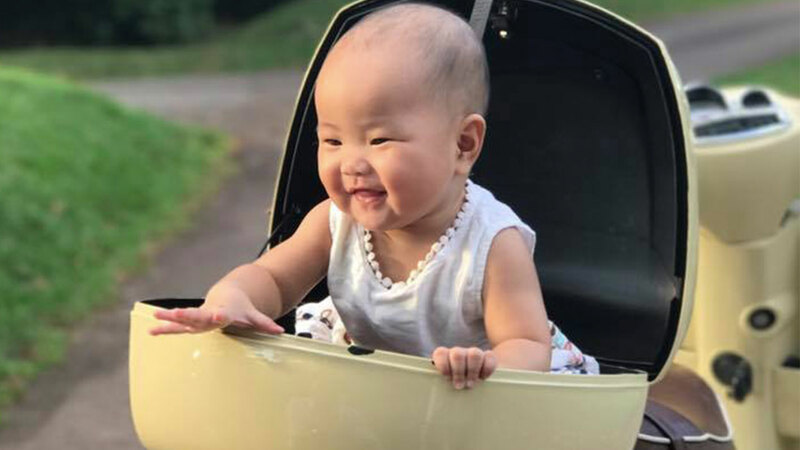 Have you heard about Carousell Bumps? How do I increase the number of views on my listing on Carousell to sell it faster? 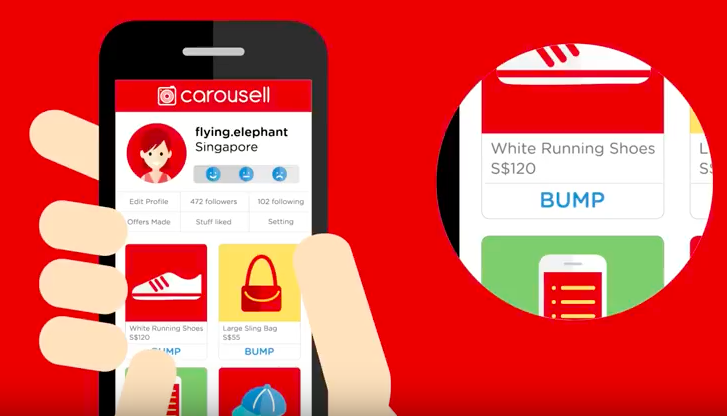 Good news, you can now speed up the sale of your items by using a Bump on Carousell. A Bump is our promotional feature to increase your chances of selling. 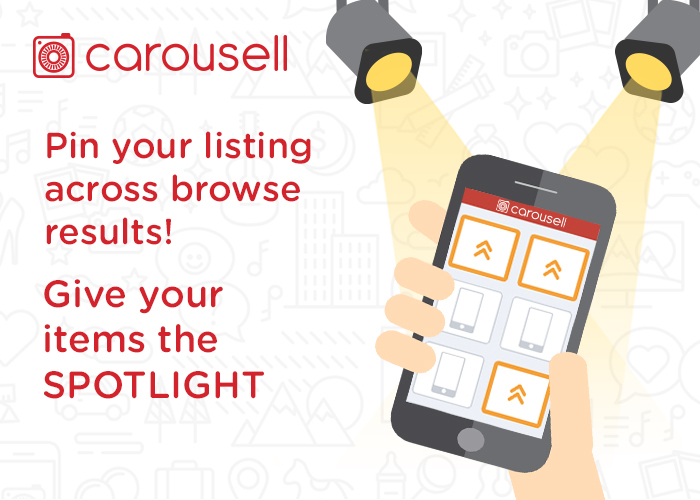 It boosts the visibility of your items on Carousell. How much does a Bump cost? We heard you. This is why Carousell developed the Bump feature. 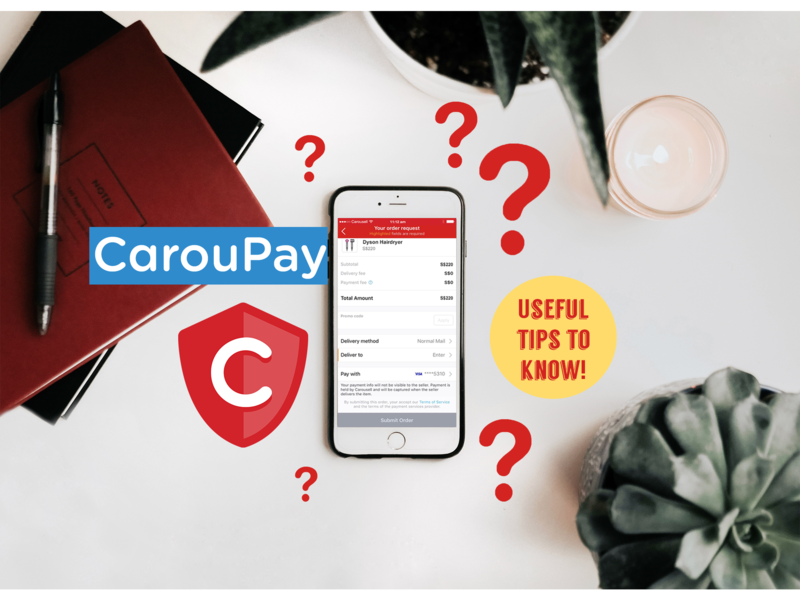 What is a Carousell Bump? Important note: A Bump does not stick your listing permanently at the top of the category. It will move down once other users add new listings to the category your item is in. As you can see from the animation above, a Bump instantly takes your listing to the top of the category. 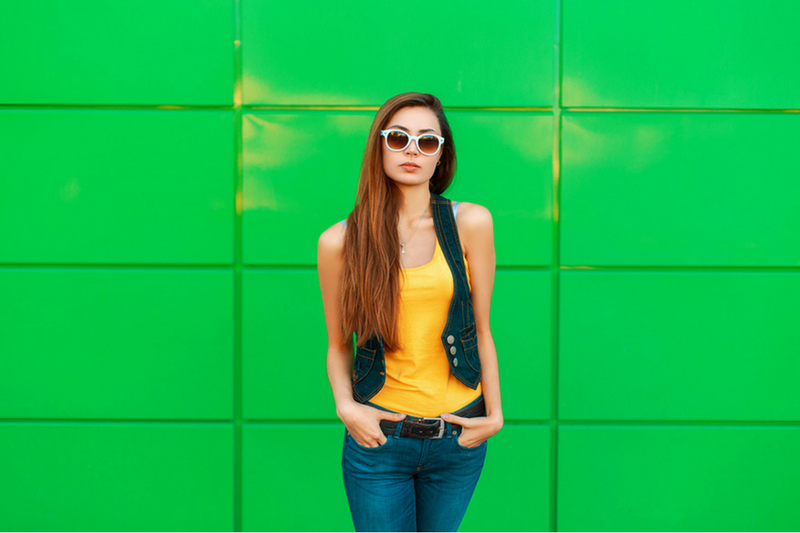 Simply put, it increases the visibility of your product so you’ll attract more buyers. To find the Promote Page, head over to your profile and choose the item you need to sell quickly. You’ll see a bunch of different bump options when you press the “Promote” button. This type of Bump allows you to boost your listing to the top immediately once you’ve made the purchase. What’s even more interesting is the control it gives you. You’re able to Bump multiple times within the day, zero limitations. For 3-Day Bumps, your listing climbs to the top for a total of 3 times over 3 consecutive days. So, let’s say you bought a Bump for your old iPhone on a Monday, at 5 pm. It will be Bumped again at 5 pm on Tuesday and then again at 5 pm on Wednesday. It’s less control but you get 3 times the joy. 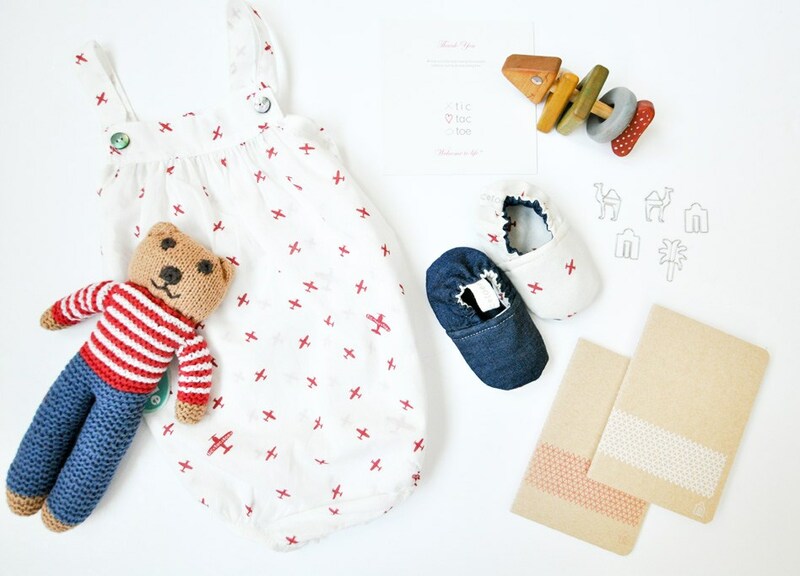 The Urgent Bump is a match-made in heaven for you if you’re looking to clear your items effectively. We’ll Bump your listing to the top for a total of 6 times over 3 consecutive days (i.e. twice a day). Here’s how it works; imagine you bought an Urgent Bump today at 3pm that Bumps your item to the top. Three hours later at 6 pm, it will be Bumped to the top again. 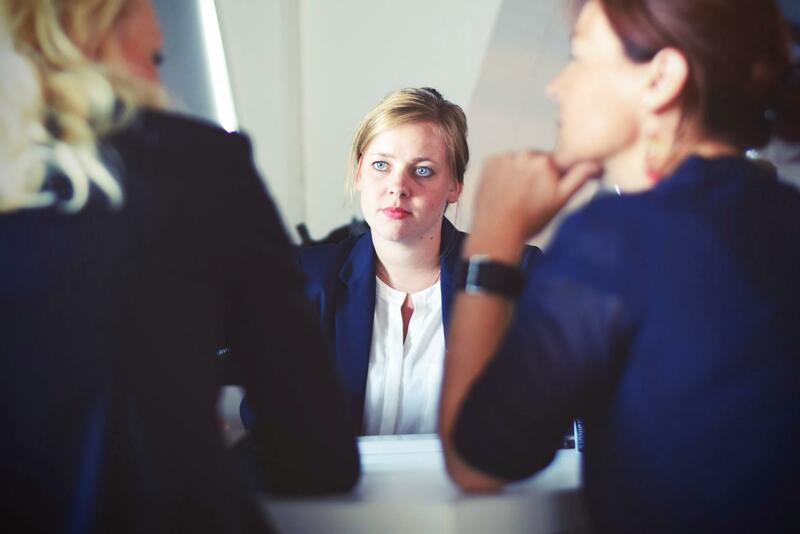 So, you’re probably wondering what happens after your listing has been bumped right? It’ll move down the same way regular listings behave as new listings are added into the marketplace. 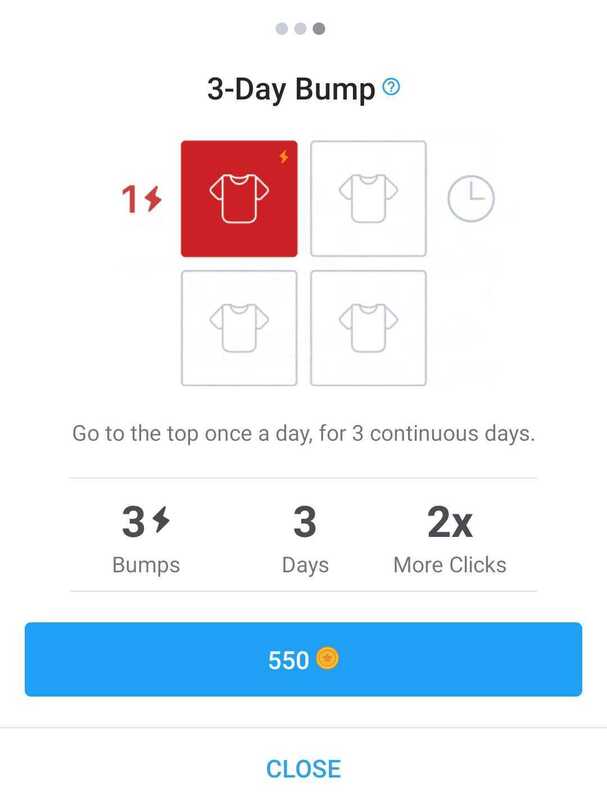 You can purchase Bumps (and other Carousell features) using Carousell Coins. The lowest bump price starts from $2.98, which means you will need to purchase at least 298 coins. 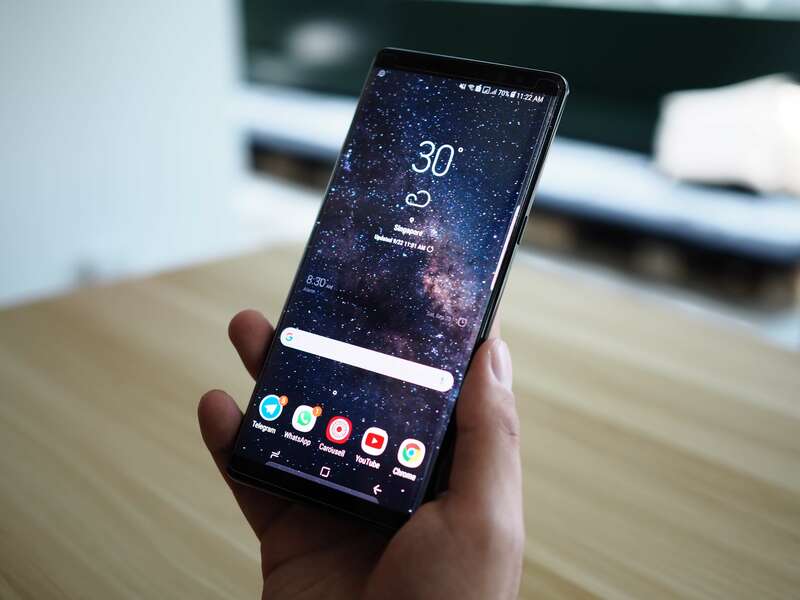 However, Bump prices might fluctuate slightly from time to time, depending on how many people are using them at a given time. Think of it like surge pricing when you’re booking a Grab or GoJek. 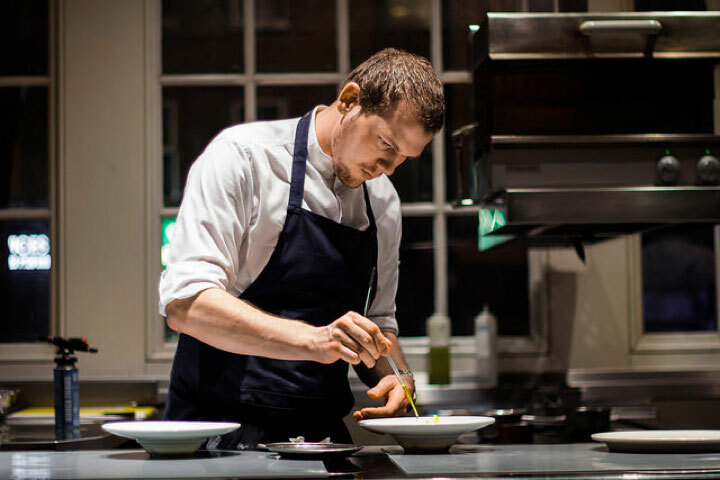 Surge pricing helps to ensure that we do not have too many bumped listings at one time, as this can result in bumped listings crowding each other out. How does a Bump help me sell my items faster? You can get up to 90% more views for your item! You can get 40% more chats than normal! 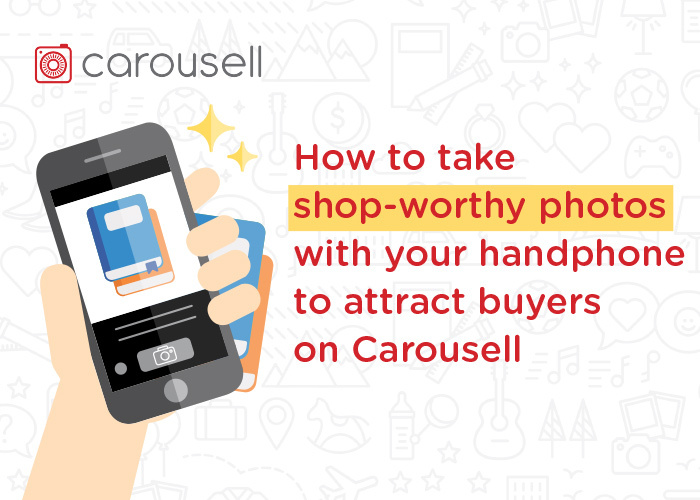 Read here to find out how Carousell Bumps benefits you as a seller! Feel like you’re missing out yet? But hold on, you need to consider your current situation before you buy Carousell Bumps. When should I buy a Bump on Carousell? 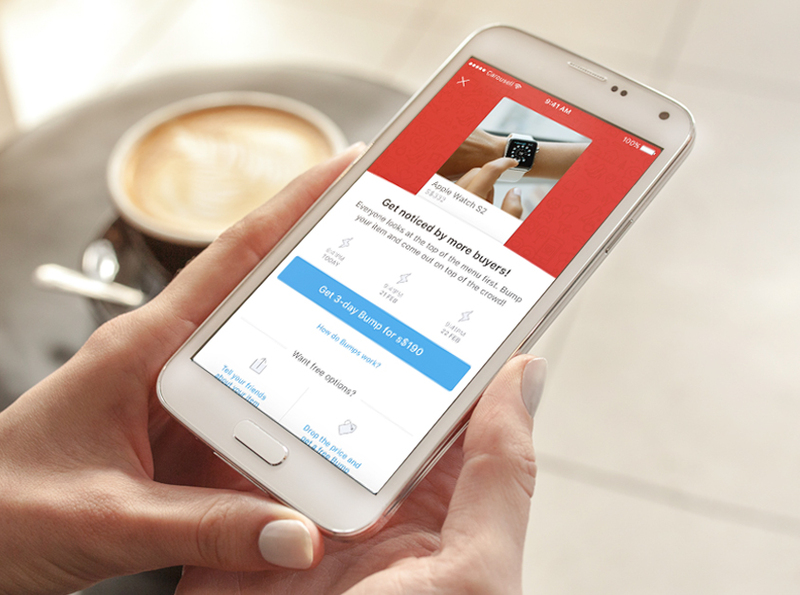 There aren’t many scenarios when a user would not want greater visibility for their items. 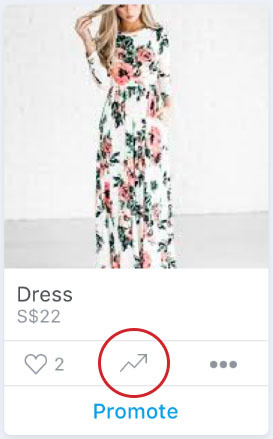 How can I check the number of views and chats my item has on Carousell? If these numbers aren’t satisfying to you, consider buying a Bump on Carousell to speed up the process. Pro tip: Don’t buy a Bump immediately after you list. Wait 1-2 days. If your views and chats are still low, then try a Bump! 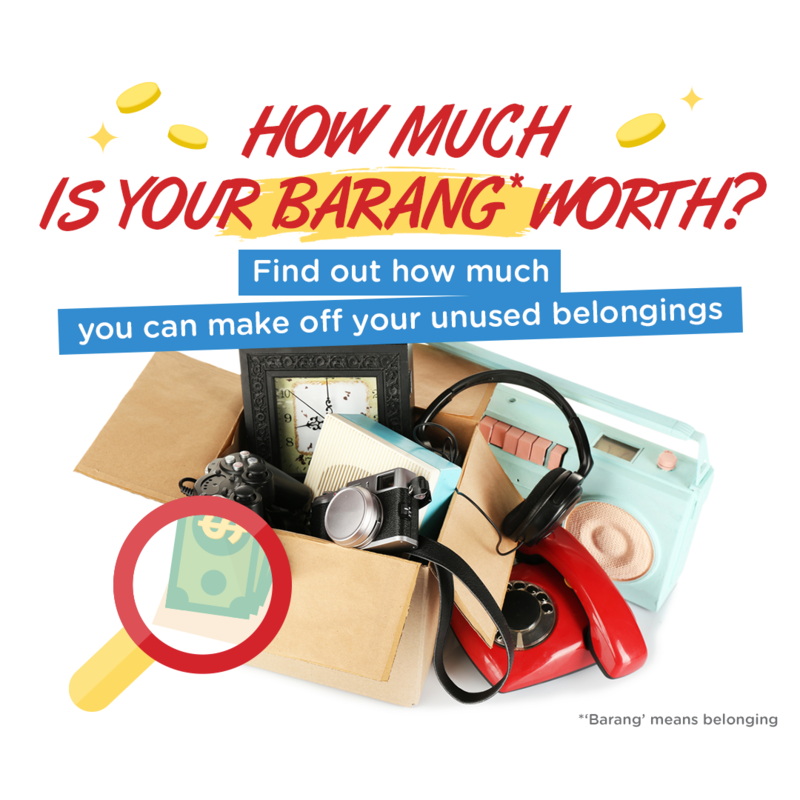 We understand that some of you who turn to Carousell to sell your unused items may want to make a sale as soon as possible. After all, when it comes to moving house or if you’re flying off on holiday, there’s a schedule to stick to! 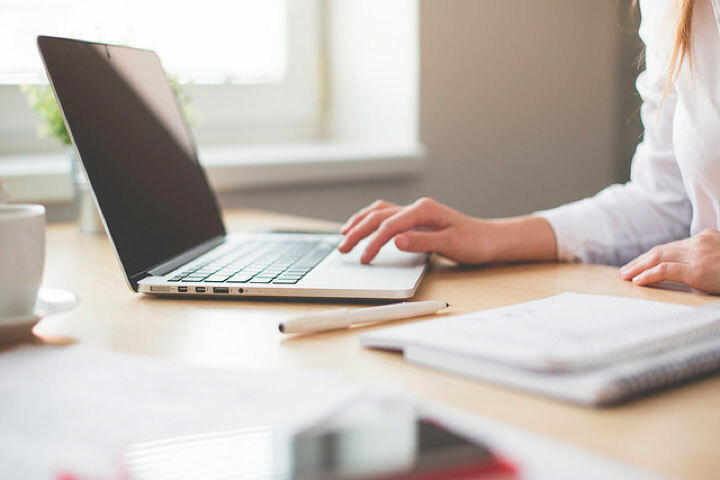 Whichever your reason might be to sell as quickly as you can, there’s a feature called an Urgent Bump for you. Why should I use an Urgent Bump? Let’s start with the why. It’s the exciting part. 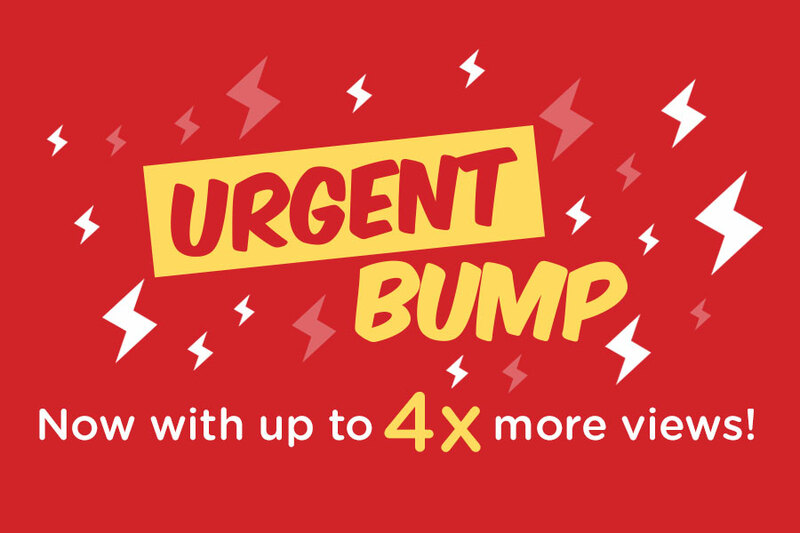 An Urgent Bump allows your item to get up to 4X more views than usual. In comparison with a 3-Day Bump, you get six Bumps instead of three (double! ), and that’s two times the exposure! That’s huge if you’re in a real hurry to sell your item. Now you know how it works, you might be wondering how much it costs. How much does an Urgent Bump cost? 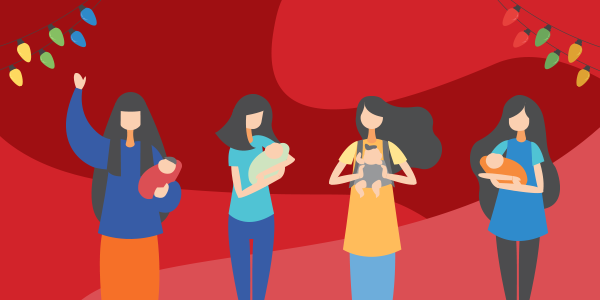 While we’re giving you twice the benefits a 3-Day Bump might offer, we still wanted to make it affordable for you. Similar to 3-Day Bump prices, an urgent bump should cost about 1.8x more. However, depending on the number of users at a time, bump prices will fluctuate slightly. Buying an Urgent Bump will cost you 10% less than buying two 3-Day Bumps. That’s something to consider if you want to keep your spending low. Of course, you’ve got to think about how fast you need to sell your item too. Here is a detailed list of FAQ we’ve received about Bumps in the past few months. Read on to see if you’ve any similar questions you need answers to! 1. What happens when I Reserve my listing in the middle of a Bump? If you reserve your listing during the three days of your Bump, other users won’t see it. Once you unreserve your listing, it will be back to the original position it was at previously. It is better for you to avoid reserving the item you Bump unless the buyer confirms the sale. 2. How long will a Bump last on Carousell? A Bump brings your item to the top of the marketplace at a specific timing for three consecutive days. After that, it will behave like a normal listing that moves down when people add new listings. 3. If I Bump my item on Carousell, does it guarantee a sale? Unfortunately, we can only guarantee a higher chance of selling your item faster. Bumping increases the potential for your item to get more views. 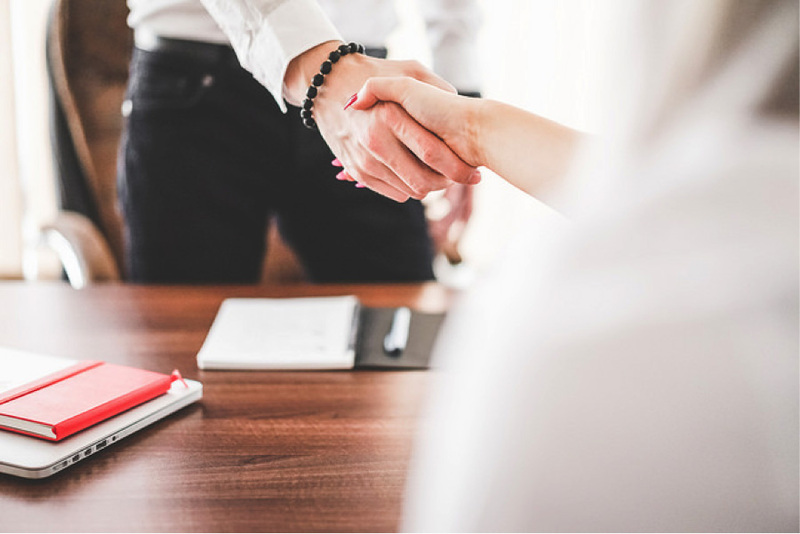 More views mean that you’re more likely to get more chats with interested buyers! Pro tip: Bump your good quality listings. Good quality listings contain detailed descriptions with beautiful and accurate pictures of your product. High-quality listings attract a ton of buyers, so Bumping them will increase your chance to sell even more! 4. How do I check if my listing is Bumped on Carousell? 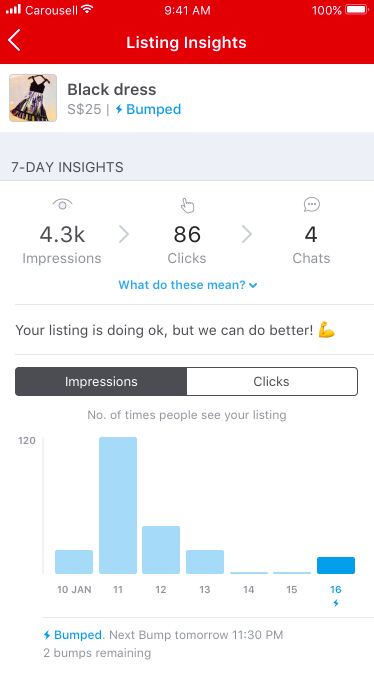 You can check if your listing has been bumped via the listing itself or checking its listing insights. 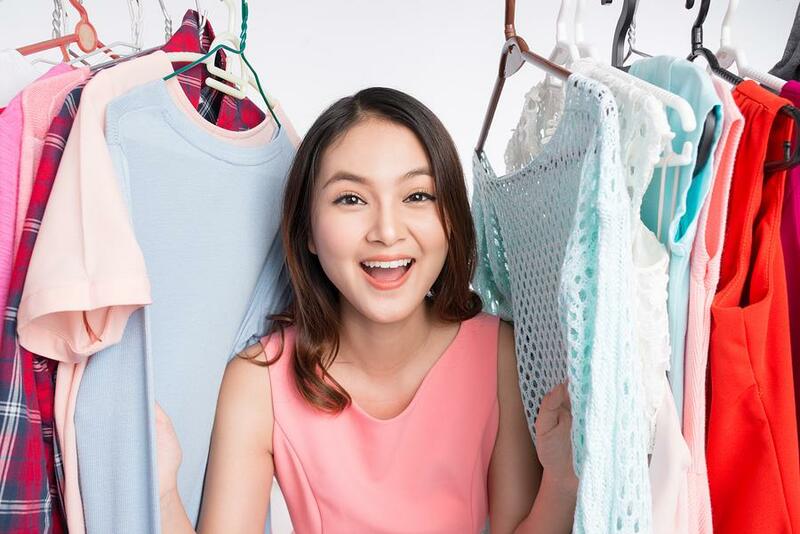 We hope this article clarifies what a Bump on Carousell is and how it helps you speed up the sale of your items. 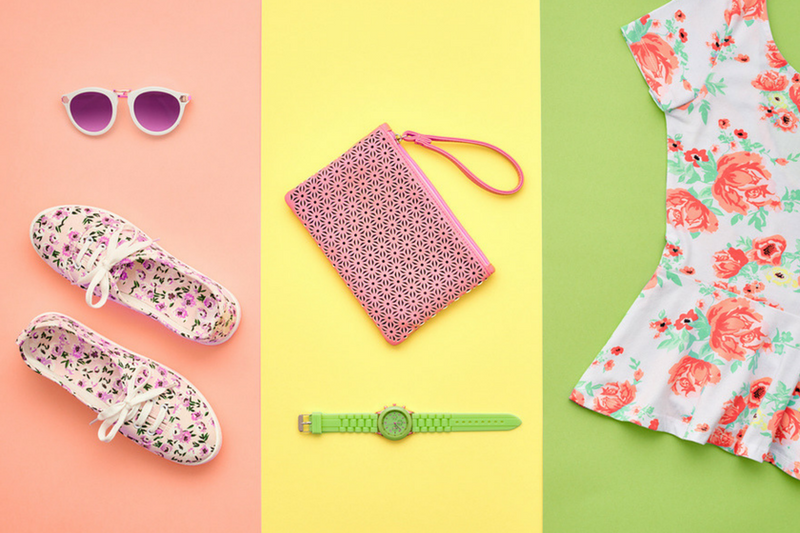 Head over to your own Carousell profile to choose your item you want to Bump. If you have any questions about the Bump feature, don’t hesitate to contact us at smb@thecarousell.com. We’ll do our best to answer and help you along the way! Meanwhile, happy Bumping on Carousell! If you have friends that are also having trouble selling their items, share this article to help them out! Hey there! Here’s an article that shows you how you can purchase the coins: https://support.carousell.com/hc/en-us/articles/115011752208 Hope it helps! I bought my $59.98 bump coins today, but I still have not receive the bump coins yet, When exactly will I get the coins? I already receive an email of the transaction I made. Hey! You can check your coin balance on your Carousell profile. It’s right below how many followers and following you have. Hope this helps!